We had a really great family home evening this last week. I based my lesson on the Gospel Principles manual chapter 28: Service. Lesson: Service is helping others who need assistance. Christlike service grows out of genuine love for the Savior and of love and concern for those whom He gives us opportunities and direction to help. Love is more than a feeling; when we love others, we want to help them. Jesus even said, “I am among you as he that serveth” (Luke 22:27). As true followers of Jesus, we also must serve others. There are many ways to serve. We can help others economically, socially, physically, and spiritually. 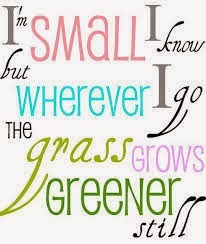 We can do small and large acts of service. We should never fail to help someone because we are unable to do great things. Sometimes, however, we must sacrifice greatly to serve someone. The Savior gave up His life in serving us. When we serve others we gain important blessings. Through service we increase our ability to love. We become less selfish. As we think of the problems of others, our own problems seem less serious. 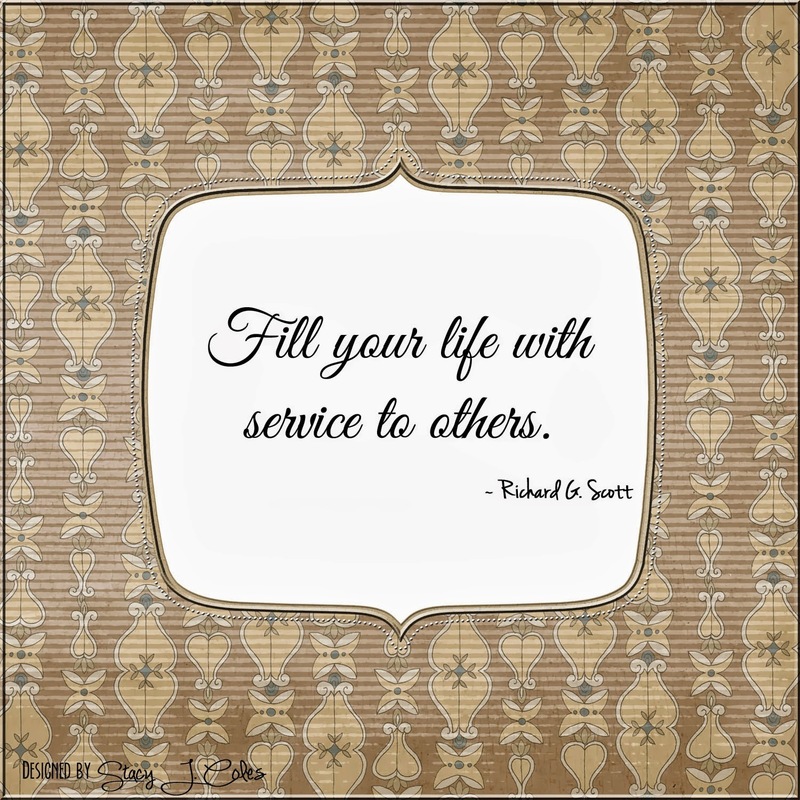 We must serve others to gain eternal life. God has said that those who live with Him must love and serve His children (Matthew 25:34–40). Jesus Christ loves all of us more than we can understand. When He was on earth He served the poor, the ignorant, the sinner, the despised. He taught the gospel to all who would listen, fed crowds of hungry people who came to hear Him, healed the sick, and raised the dead. When we willingly serve others in the spirit of love, we become more like Christ. Activity: The obvious choice for an activity with a service lesson is to do a service project. At first, I was trying to think of some other activity to do instead. Something I could do from the comfort of my own home. But then I realized that, although obvious, there is not better way to teach service to June is to do service. So, I stepped out of my comfort zone and after the lesson, June and I brainstormed different acts of service we could do for our friends and family. We decided to made a delicious treat and drop them off at a friend's house, and this person has been on our minds a lot. June had the best time baking with me, even though I'm not much of a baker. After three tries, one batch turned out near perfect. June got to eat the not-so-perfect batches. Still, her favorite part was dropping them off and seeing how happy our friends were. Additionally, we also had the opportunity to take dinner to another friend's house, baby-sit for someone else, and to help yet another friend clean her home since she was moving. This was a week of service activities, and it was the most perfect timing.